Pace Woodlands situated next to DHA, Phase-V Lahore, is an exquisitely designed and economically feasible residential project, covering the area of more than 20 acres. 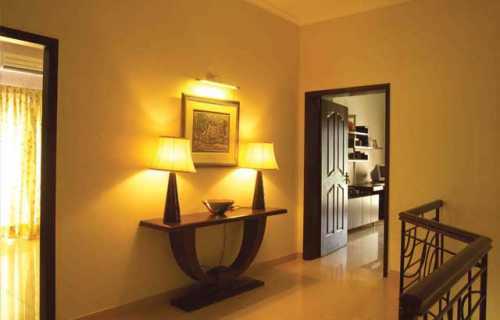 It is a truly unique and fully-secured residential project, providing its residents a secure and peaceful living environment. 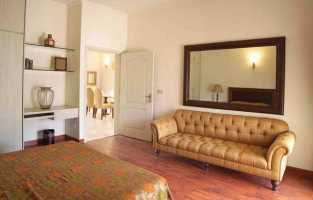 Furthermore, it is constructed according to the latest universal trends providing all the basic facilities to the residents. There are total 160 carefully planned and designed villas, surrounded by lush green and beautiful natural landscape. Without any doubt it will prove to be the best residency for you and your family. All the villas have been constructed completely and are 100% completed since 2010. Pace Pakistan (Pvt) Limited has a firm belief that all of its projects that have been launched have attractive payment plans and ideal location, which makes it incomparable from all other residential and commercial projects in Lahore and other cities of Pakistan. For those who are in search of simple but ideal home for their family it is the best choice. Pace Woodlands is a perfectly built project for those who want to live a luxurious life but can’t afford such life style. 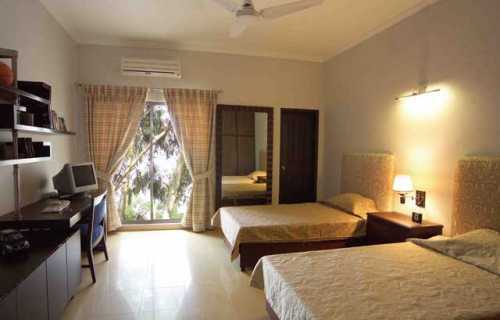 It consists of 3 & 4 economical and affordable Bedroom apartments full of comforts and luxuries. 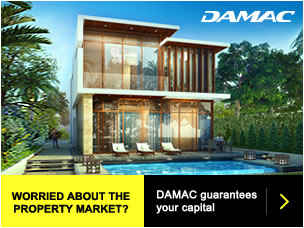 It is the best place for the people who are thinking to invest in property and want to live an ideal life style. 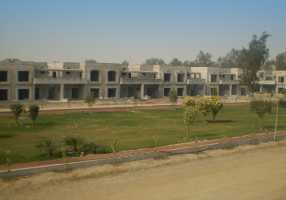 Lahore is one of the largest and fastest growing city of Pakistan where a lower income person can’t afford to live in his own separate house, so they have to live in rented houses and are continuously paying their huge rents, due to which a major part of their salary is spent on all these expenses every month. So, there are only a few families who are able to manage their own house under all these worst property conditions. 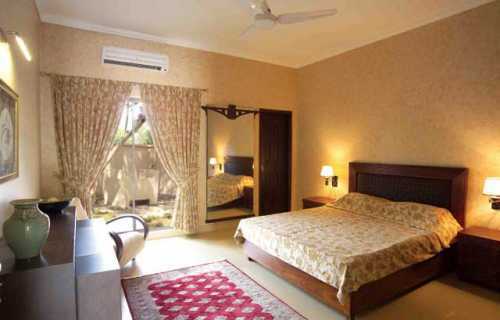 The project has all basic facilities and necessities of life, which a middle class or lower class person would want for his family in a residency, with suitable price range. They are fully devoted to provide their customers with a sense of satisfaction, comfort and reliability, by building such economical projects for them. 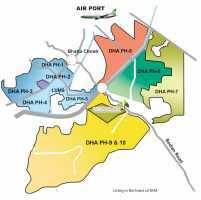 Pace Woodlands is situated next to DHA Phase-5, Lahore and is also near from Allama Iqbal International Airport. 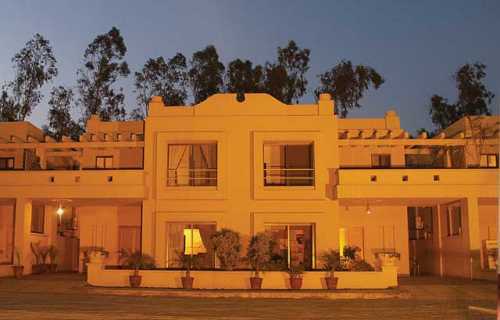 In simple words, it is located in the heart of Punjab’s one of the fastest growing city, Lahore. Pace Woodlands is a perfect and ideal residency for lower income people, who are desirous to have their own house in Lahore. 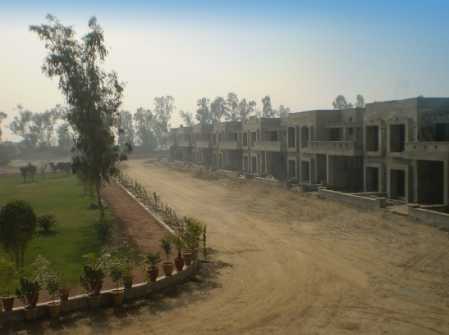 It is among the top housing societies of Lahore because of its prime location, nearby facilities of schools and hospitals etc and all other basic needs of life are available at walking distance. Today, it has almost become impossible to live in an urban area due to the sufficient increase in the population of cities and massive increment in the costs of property by the housing societies, which an individual cannot afford and are forced to live in low territories. 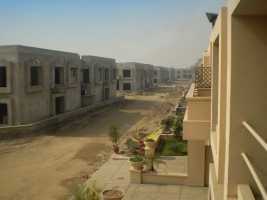 Because of this reason, many middle class families are in search of small but ideal house in Lahore. 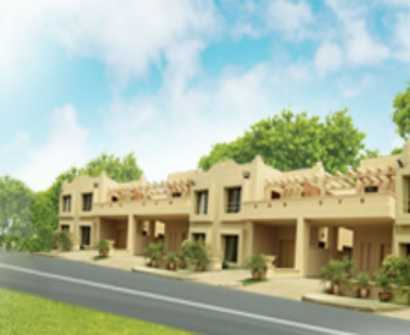 For those who are looking for such housing plan, it is the best place to build their dream home because it has very simple payment plan based on installments. 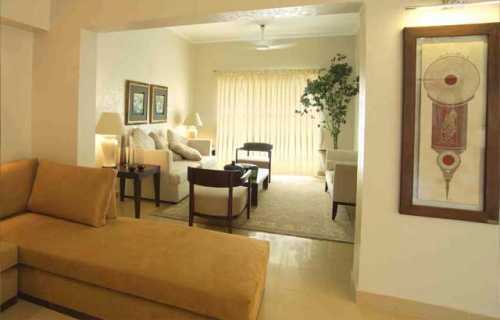 All apartments here are economical and feasible for everyone to buy. 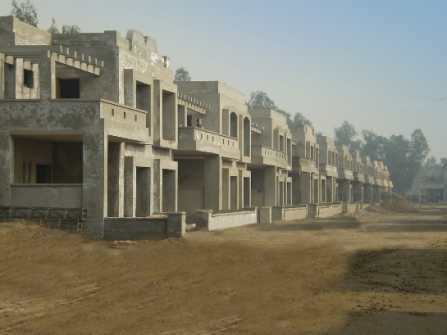 So, if you want to build your dream house here, be hurry because we are only left with limited number of villas. 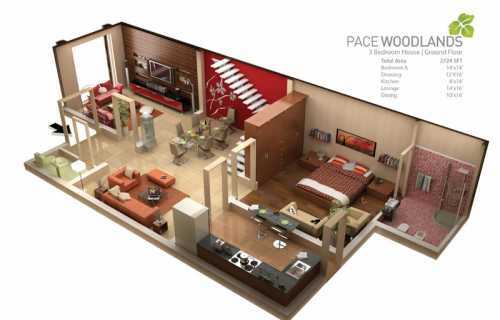 Pace Woodlands is a project of Pace Pakistan (Pvt) Limited’s subsidiary company Pace Woodlands (Pvt) Limited. Their mission is to provide their customers an extensive and comprehensive environment, where they can find all facilities to fulfill their basic needs of life. 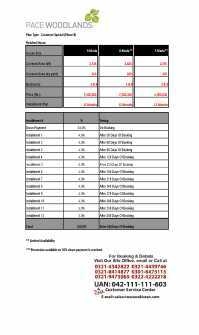 For their effort towards their valuable customers PACRA has rewarded them with the ratings of “A” (single A) and “A1” (single A one). Pace Pakistan (Pvt) Limited is serving its customers and investors through a dedicated and devoted team of professionals since 1995. 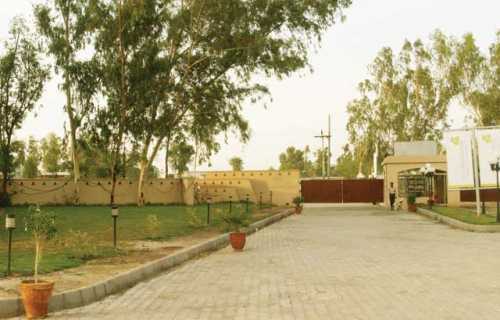 They are not only expanding their business in Pakistan, but also have launched many real estate, media and telecom projects in abroad. 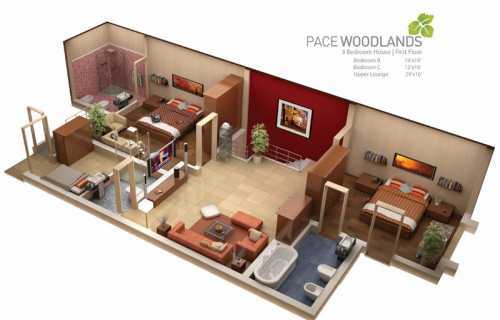 Pace Woodlands consists of 3 & 4 Bedroom apartments and each apartment is designed and furnished with all facilities that make it worth-living. 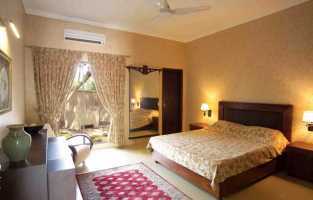 Attach Bath, Dining, Balcony, car parking, imported fittings, modern kitchen design, aluminum windows and wooden doors are the features that add to its excellence much more. 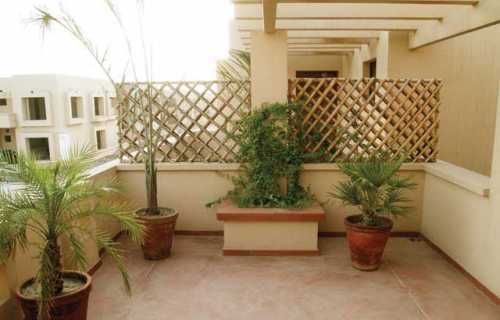 There is continuous and non-stop supply of Water and Sui Gas to make the residents feel to live in a really reliable and full of comforts environment. 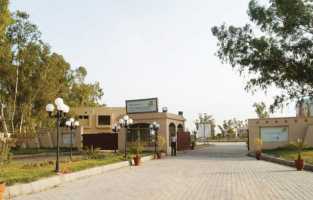 24/7 round the clock security staff is present to provide a safe and secure environment to its residents. 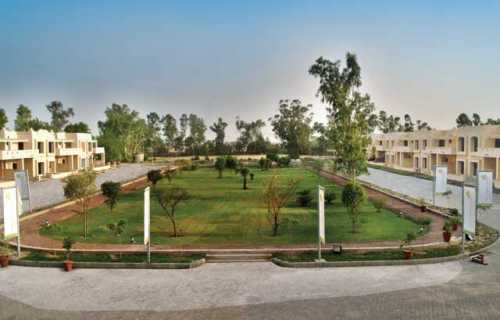 Pace Woodland is dedicated to provide best and maximum level of security to its residents by keeping the present security issues and situation of Pakistan especially Lahore. Security guards are always present at entrance points and no one can get into society without proper checking. 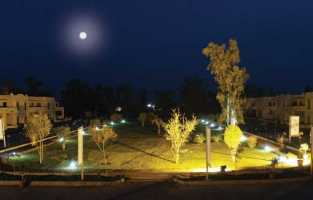 Besides all these, day and night patrolling service is its key feature. They are trying their best to provide all the basic utilities of life to their residents so that all their residents can live an ideal life, which they dream to live. 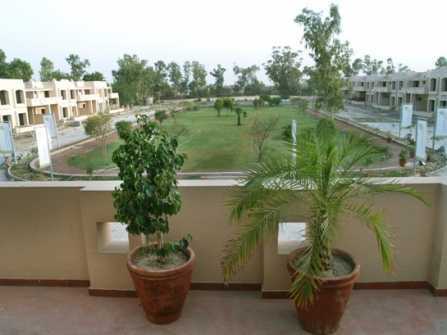 Moreover, it is fully surrounded with natural and beautiful lush green landscape and nearby common facilities like schools, universities, medical centers and hotels etc. Another key feature of Pace Woodlands is that they are establishing total underground wiring system to provide electricity to their residents and to avoid any shutdown because of any natural disaster. Above all, society has its own mosque where men can offer prayers five times a days and they do not need to go out for offering prayers. Besides above mentioned facilities, society has its own community park, where all its residents can sit and relax in their free time and kids can have fun after a hectic day in schools. 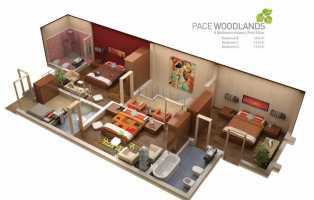 Moreover, Pace Woodlands also provide the facility of community swimming pool to its residents for their relaxation. 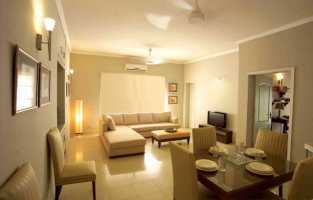 So, without any doubt, it can be considered as an ideal place to live an ideal life. Payment can be made by paying 20% in advance and remaining amount in 24 easy installments.